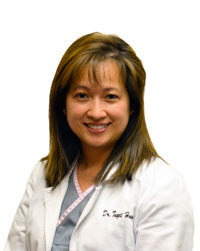 Dr. Tuyet Huynh did her undergraduate studies at The University of Texas at Dallas. She graduated in 1997 with a Bachelor of Science degree in Biology. 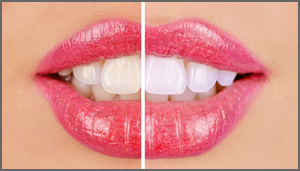 She attended Baylor College of Dentistry, where she later earned her Doctorate of Dental Surgery in 2001. In addition to patient care at Complete Dental Care in Richardson, Texas, Dr. Huynh is routinely attending continuing education seminars in topics of cosmetic, preventive, and prosthetic dentistry so that she can provide the most efficient and updated dental care for her patients.